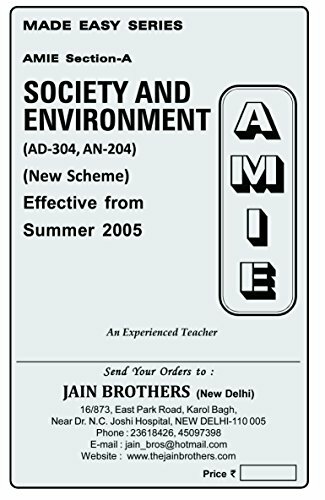 Jain Brothers AMIE Solved Question Papers For Section A&B. 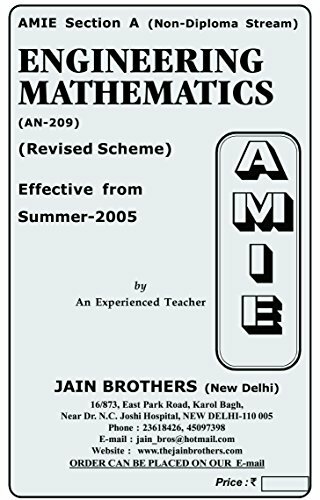 Jain brothers is sole publisher of AMIE Solved Question Papers. 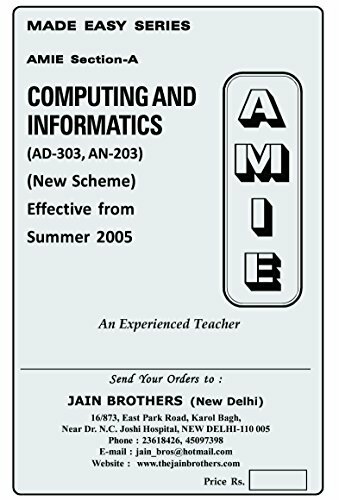 Easily purchase Jain Brothers AMIE Solved Question Papers online. 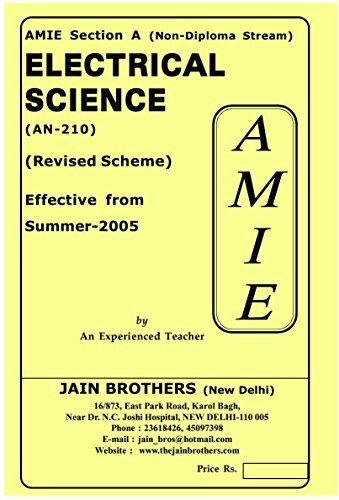 I have selected and segregated Jain Brothers Solved papers as per AMIE Subjects. 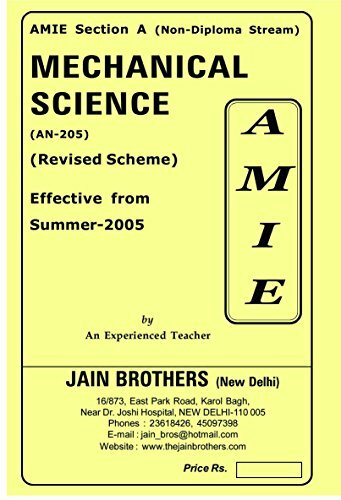 Are these Jain Brothers AMIE Solved Question Papers Useful? Yes, 100% useful. 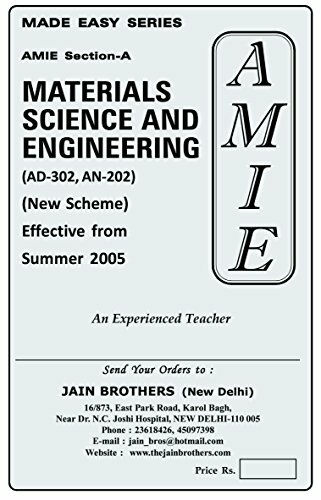 It contains Solved Papers from year 2005 to till date. 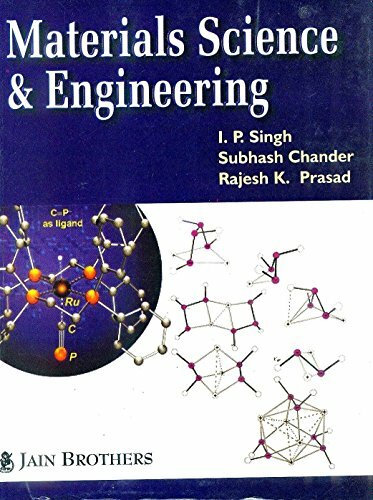 Read books provided by IEI and these solved papers. 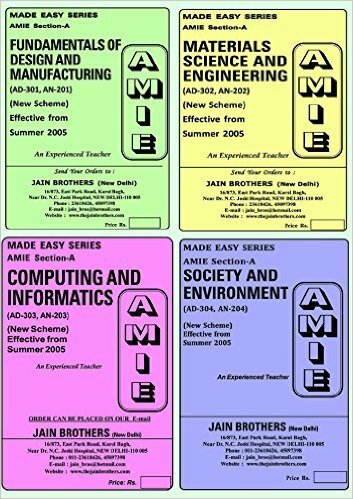 Buy at least one Text book for each subject (Check Text Books Recommended by IEI). 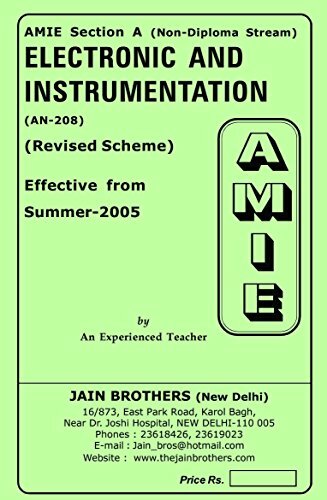 Better understand the subjects and clear AMIE Exams with good grades. 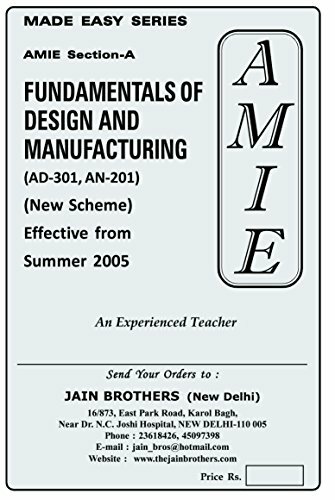 Jain brothers books are very useful to know the examination pattern & complexity. Section A Diploma Stream have following four subjects. 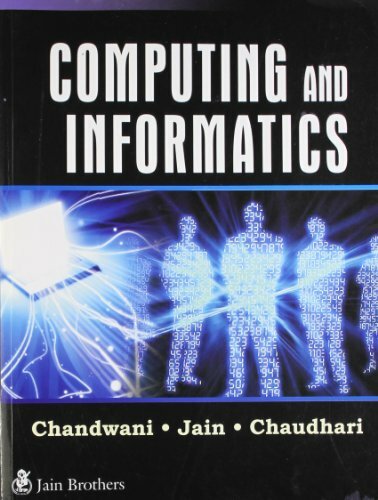 Set of 4 Books Buy Online Instantly with free home delivery and Lowest Price. 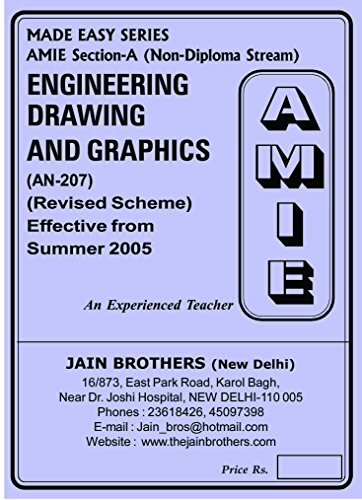 Jain brothers AMIE books online purchase. 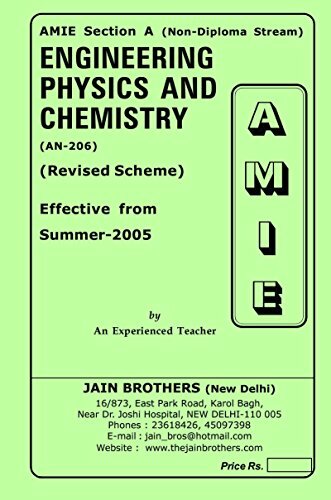 Check Section A AMIE Solved Papers Jain Brothers Subject Wise. 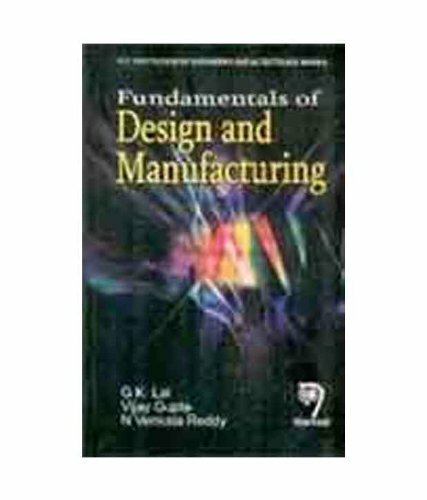 You can get Individual books by clicking on following links separately. 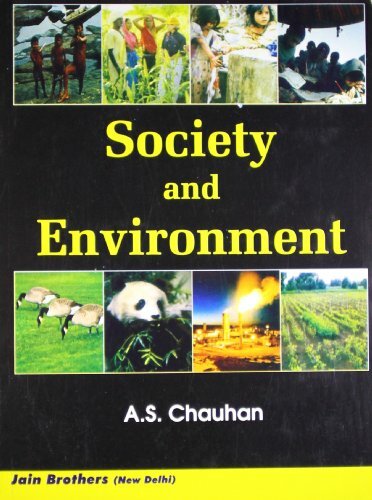 Society and Environment This book has been written according to the latest syllabus (2005) Prescribed for Diploma and Non-Diploma of A.M.I.E.. Students. Free Home Delivery On Each book. 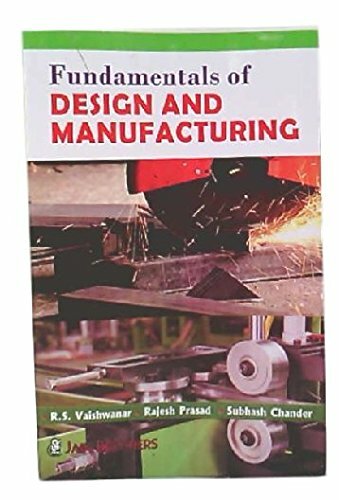 If you Buy one book also you will get free delivery.